Every single day, people walk through your house with dirty shoes. It’s pretty much unavoidable, especially if you have small children. If you can wrangle your kids long enough to pull them from their muddy shoes, then you’re in luck. Usually, they race through the door, ahead of mom or dad, leaving dirtied floors in their trails. Luckily, some types of floors are easily cleaned. You can mop or sweep up. Others require a little more elbow grease. With the following information on-hand, you’ll know how to keep your floors in tip-top shape year-round. If you want a clean home, start with the floors. A clean floor will provide a healthy environment while keeping each room looking its absolute best. First, you need to know how to properly clean each type of flooring. Your bathroom, for example, might have laminate or tile. In the living room, you might have carpet or hardwood. Each is unique and requires certain cleaning techniques. When it comes to hardwood flooring, you’re in immense luck. Hardwood floors are generally easy to maintain and clean over the years. They don’t require any fancy products or high-end scrub brushes to keep to stay shiny. Instead, a bit of soap and water can be used to clean the floor adequately. Don’t overdo it, though; too much water can lead to warping. Tile flooring, specifically ceramic tile flooring, is known for its durability and resilience. Additionally, tile floors are easy to clean and maintain, making it a popular choice for homeowners. To keep tile flooring spotless, occasionally sweep, vacuum, and use a damp mop on the floors. Water is an effective tool to remove dirt and grime build-up. For grout between the tiles, use a toothbrush with a mixture of water and hydrogen peroxide to scrub the area clean. There are plenty of advantages and disadvantages to having carpeting flooring in the living room. For one, carpeting is warm and adds a touch of color to the room. However, carpeting can stain and accumulate dirt rather easily. It makes cleanup a challenge. Regular vacuuming can help. However, for a true, deep cleaning, you may need to hire professional carpet cleaning services. Their tools and techniques are better suited to getting the job done. On your own, you may miss countless dirt and grime deposits hidden in the fibers of the carpet. 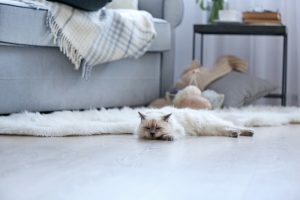 Plus, carpeting tends to trap odors from pets, smoke, and cooking over the years, which only professional cleaning techniques can truly eliminate. 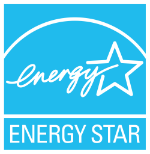 Schedule efficient flooring services, including floor coverings and new floor installation, with Starwood Distributors. We help homeowners realize their flooring dreams and goals, including hardwood flooring in the living room or ceramic tile in the kitchen. 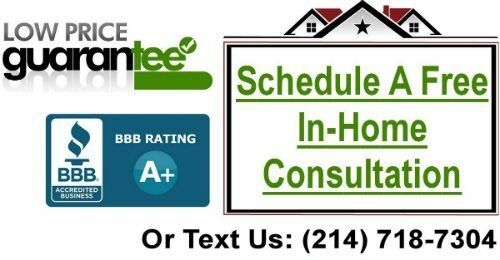 Give us a call at (214) 718-7304.